Dry eye syndrome is a chronic condition that may not be completely curable but the associated irritation can be managed. 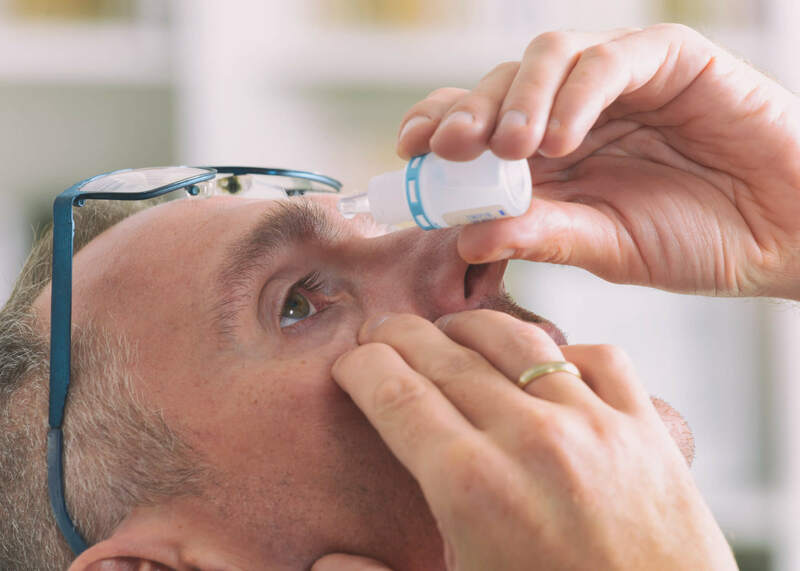 Some solutions include: prescribed artificial tears (lubricating eye drops), punctal plugs that help keep the eye moist by preventing tears from draining out too quickly, or sunglasses that keep out wind, pollen and dust with an air tight seal. Tears cleanse the eye, flushing out dust and debris and are essential for healthy eyes. If you suspect you have dry eye syndrome feel free to contact our office to schedule an eye exam with one of our doctors today. We will gladly answer any of your questions and provide you with the best treatment options available to you.